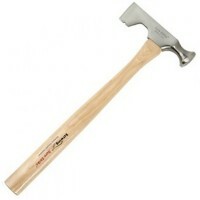 Estwing E3/11 Drywall Hammer 11oz Features 11oz (312g). 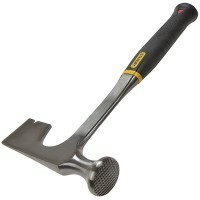 Ideal for scoring and insta..
Stanley 1-54-015 Anti Vibe Drywall Hammer Features Weight 14oz. 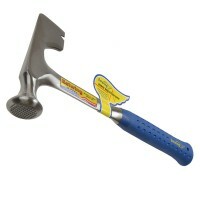 Stanley drywall ham..
Estwing EMRW-12 Surestrike Drywall Hammer Features This 14 oz Sure Strike® drywall hammer..